In 1992, A young mother in Atlanta was in a loveless marriage. Her husband was a criminal. She wanted to leave, but he had too many legal connections and kept complete control of their money. When she decided to prove what he was, he had her shot to death in front of their two little boys. 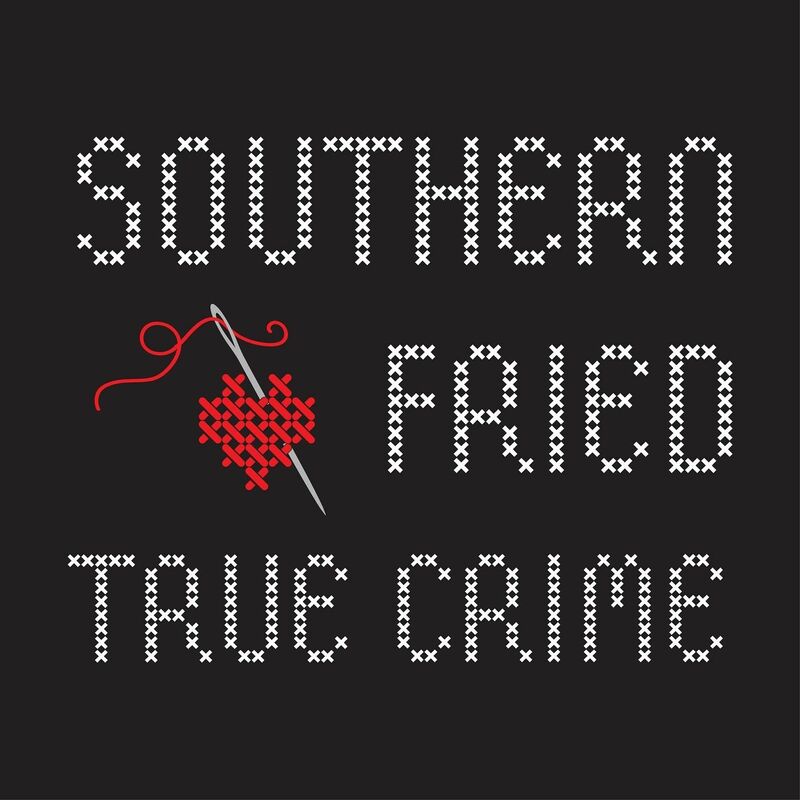 Please help support Southern Fried by checking out our wonderful and unique sponsors! Special Thanks to listeners Sara Lindsey and John Williams who suggested today’s case.